There's no question that coaching is becoming an expectation of sales managers. 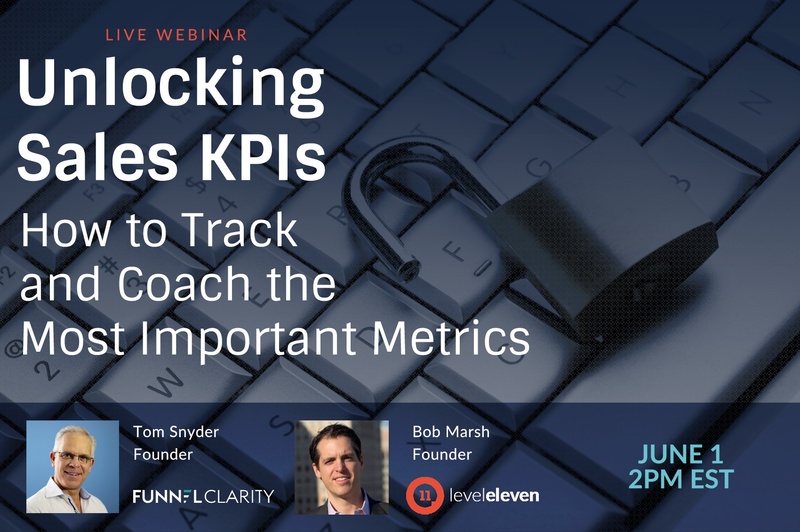 The influx of technology into the sales world has allowed coaching and training to become more precise, focused, and most importantly, more measured. Complete the form to register for the webinar now!